Don’t be mistaken by thinking traditional means old. On the contrary, traditional style attractively combines architectural elements that have evolved from popular trends. Classic traditional models include Craftsman bungalows, 2‑story cottages and ranch style, which have each adopted diverse architectural elements. What they do have in common is time‑honored harmony that creates a warm and comfortable haven for each homeowner. 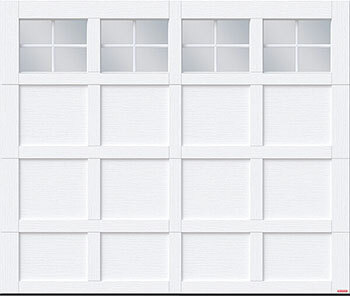 What does Garaga suggest to complete your traditional style? 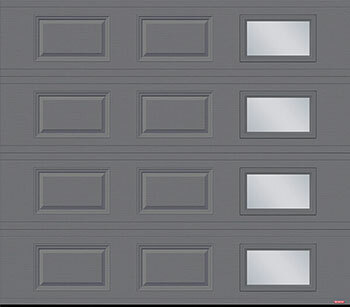 Garaga proposes up to 13 different door model patterns which include 6 with embossed designs in the metal and 7 using decorative overlays on the door. The Princeton, in its P‑11, P‑12 and P‑13 models. The Eastman, in its E‑11, E‑12 and E‑13 models. The Cambridge, in its CM model. If you want to make an informed decision, then Garaga’s Design Centre is for you! See all the option available to you, right there on your laptop, tablet or even your smartphone. 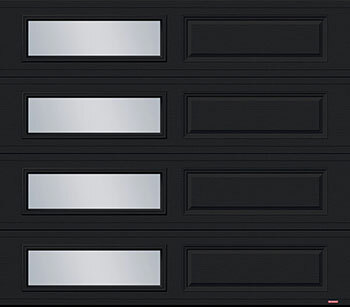 Simply design the door that suits your taste and budget. 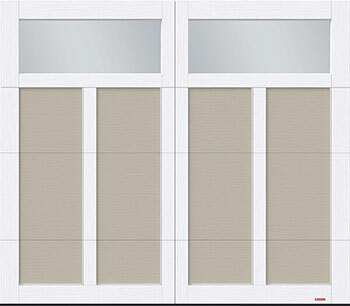 Choose from among the wide range of models, designs, colors and decorative windows. Interchange the elements, experiment with different combinations, then try out your favorites right on a photo of your home. Seeing is believing! Have you picked out a traditional model? 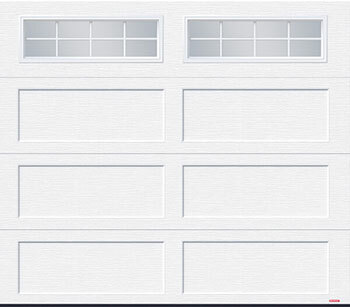 Then the next step is to contact a garage door specialist in your area. 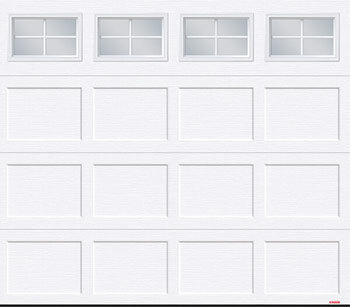 These experienced professionals know garage door systems better than anyone else. They possess all the knowledge to properly advise you and explain the best choice to make based on your tastes and budget. 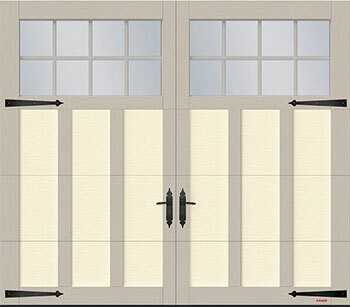 They can then easily email you a quotation for one or more doors, with no obligation on your part. Another idea is to meet them at their showroom. 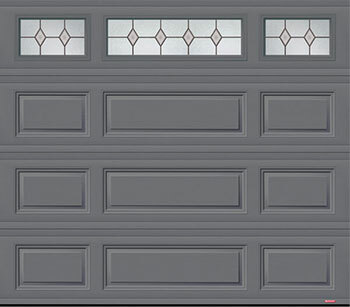 Or, as mentioned above, use a Design Centre like the one from Garaga to select the door style that best fits your needs. Lacking inspiration? 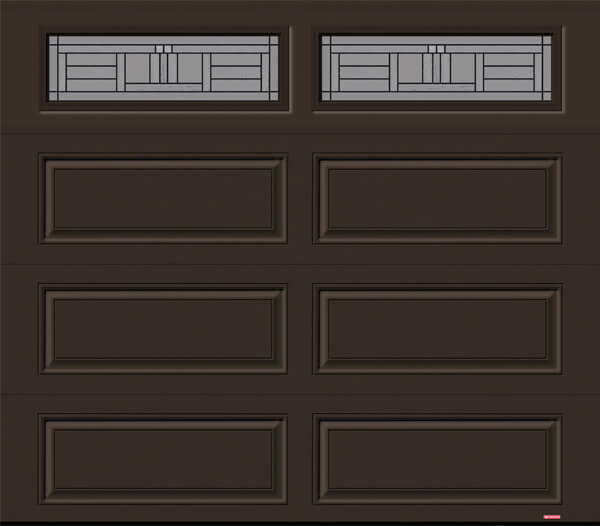 Then take a look at their image gallery for tons of sample doors.